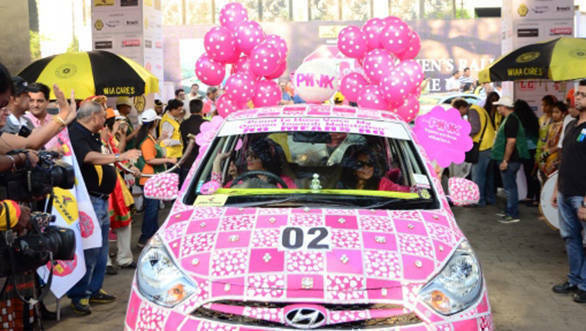 More than 800 women participated in the rally conducted by the Western India Automobile Association (WIAA) in Mumbai. The third successive 'Rally to the Valley' took place on March 05, 2017, to mark International Women's Day, and aimed to create road safety awareness for women. The participants used the rally as a means to voice out their messages to the society, with many cars sporting themed paint jobs and vinyls. Women empowerment seemed to be the most common theme, closely followed by demonetisation. 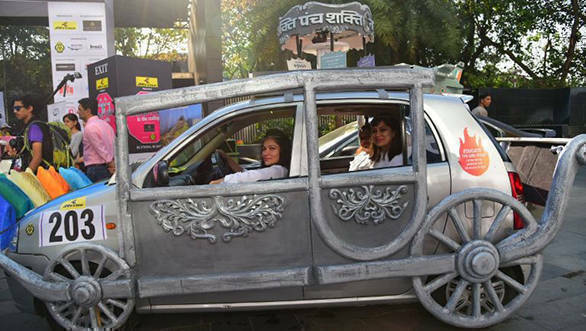 After the flag-off from Hotel Sahara Star near the domestic airport, the participants in over 260 cars drove by major landmarks in Mumbai such as Worli Sea Face, Peddar Road, Girgaum Chowpatty, Marine Drive and Churchgate before reaching the finish at Aamby Valley City near Lonavla. 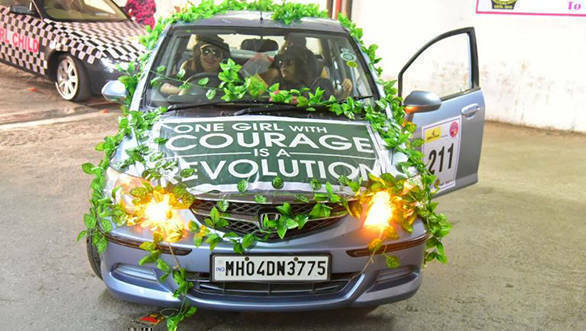 The car rally focused on women's safety which remains a growing concern. The rally also helped women spread awareness about the issues they face. 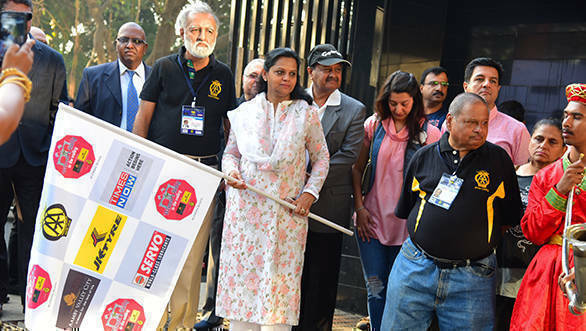 "We will conduct this highly successful rally in four more cities, next year onwards," said Nitin Dossa, the president of WIAA. The results of the rally will be announced at an award function on the occasion of International Women's Day, March 08, 2017.